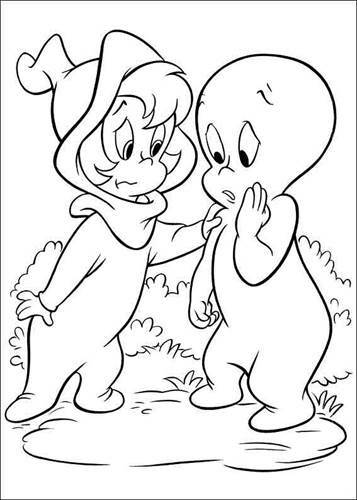 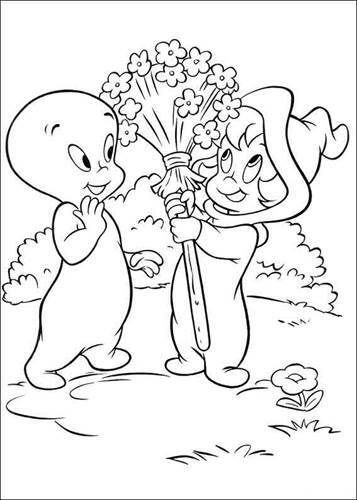 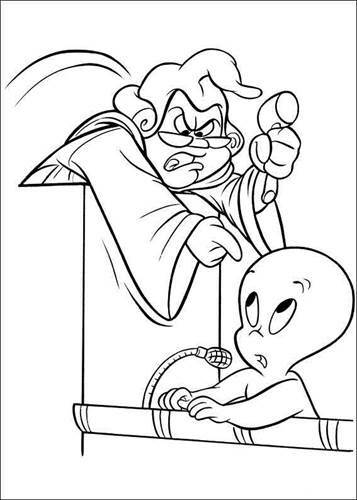 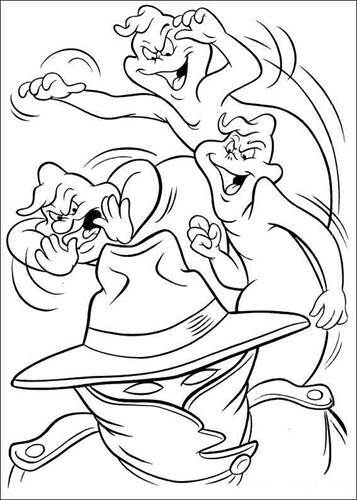 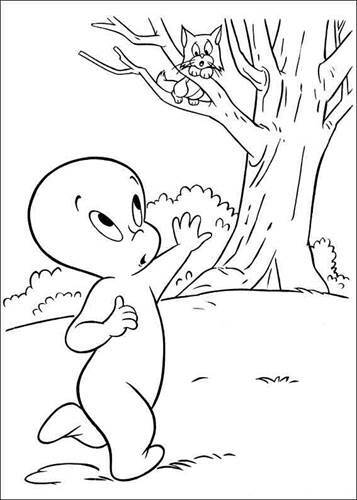 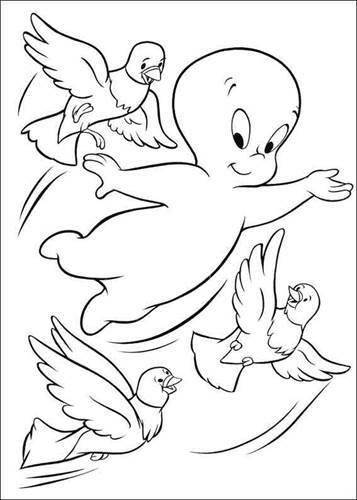 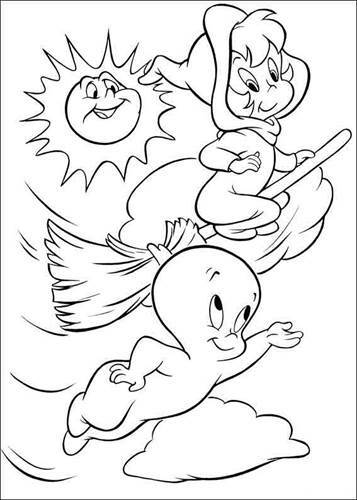 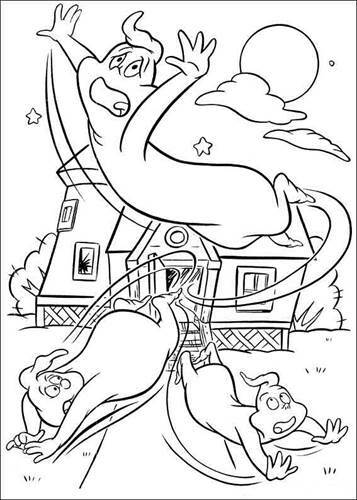 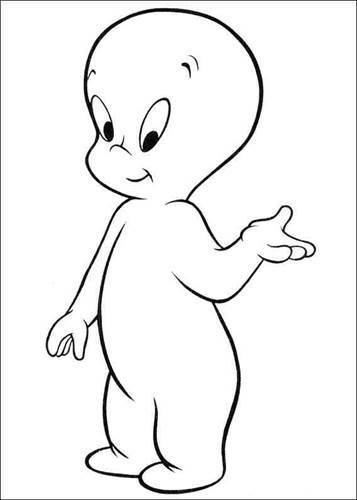 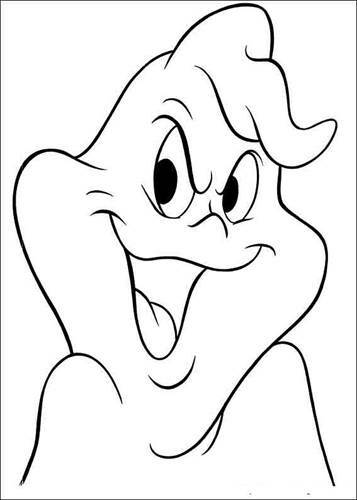 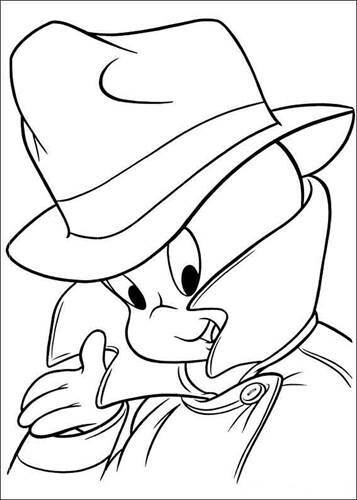 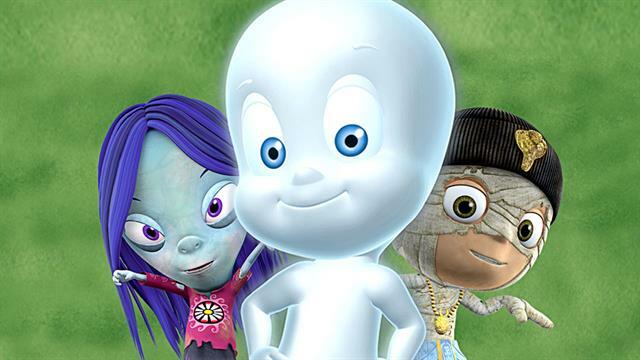 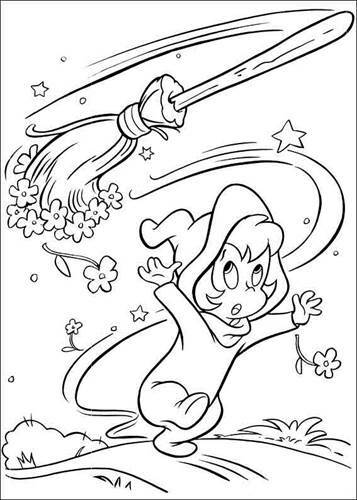 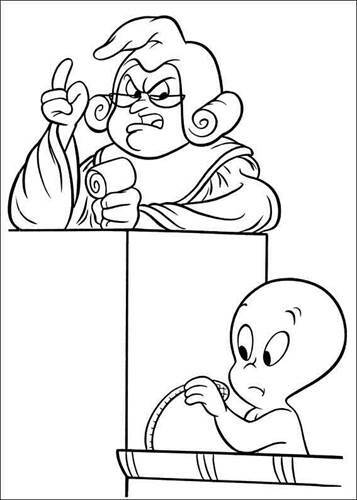 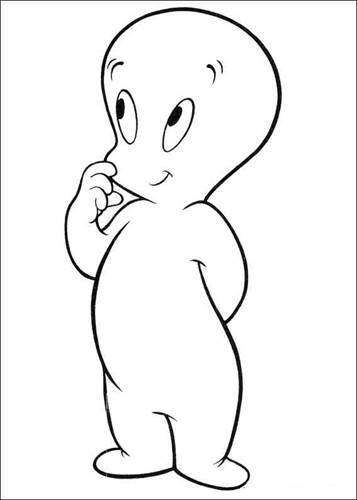 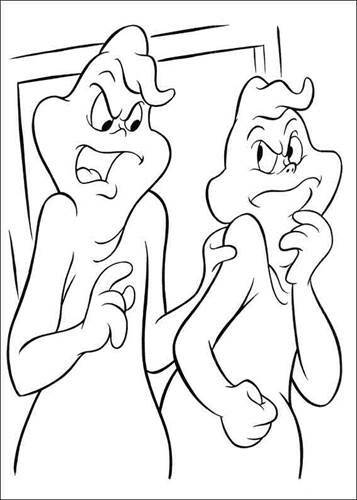 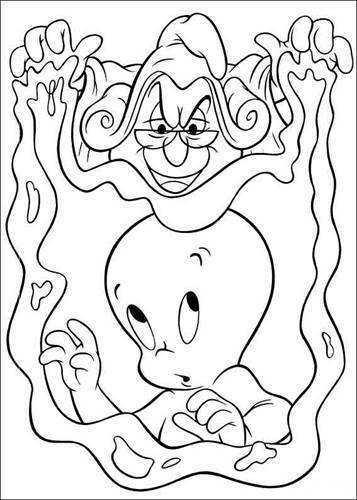 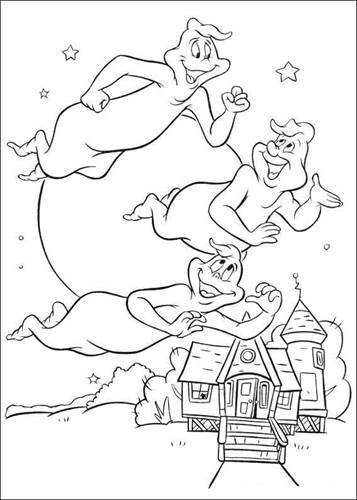 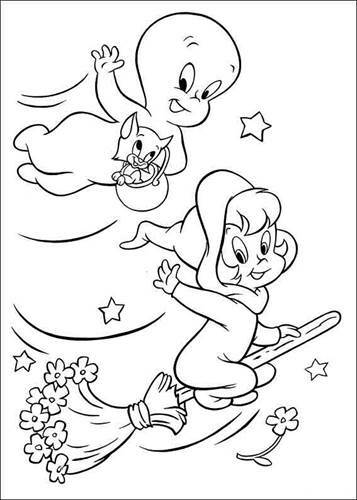 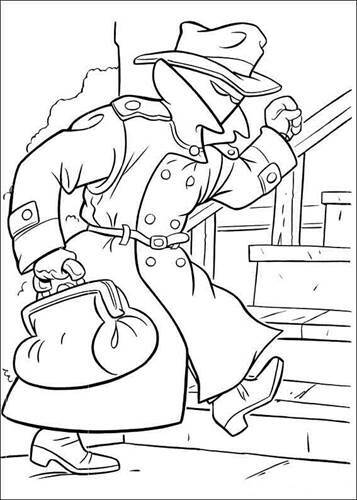 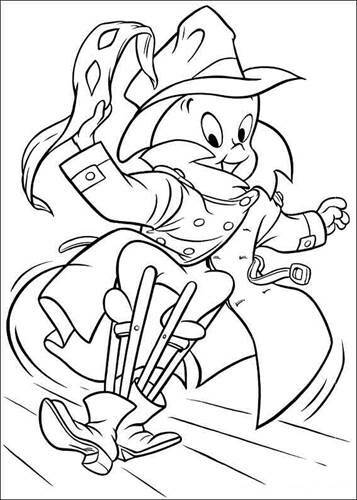 Coloring pages of Casper the friendly ghost. 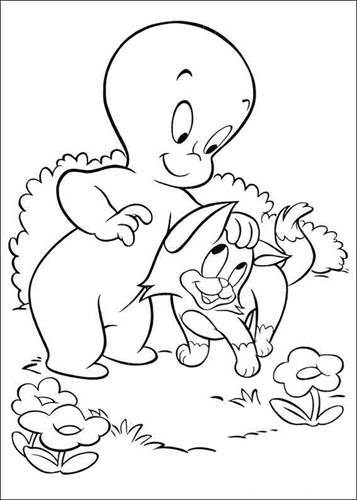 Casper is a cute ghost that does not want to scare people. 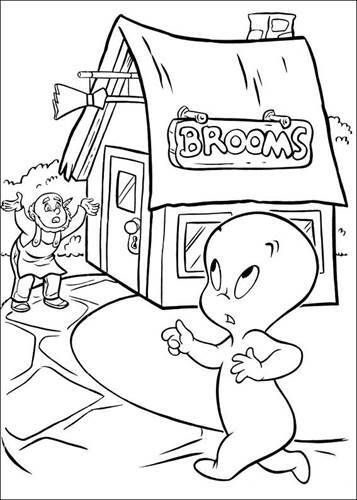 Most of the times he does, because people are afraid of ghosts, right?